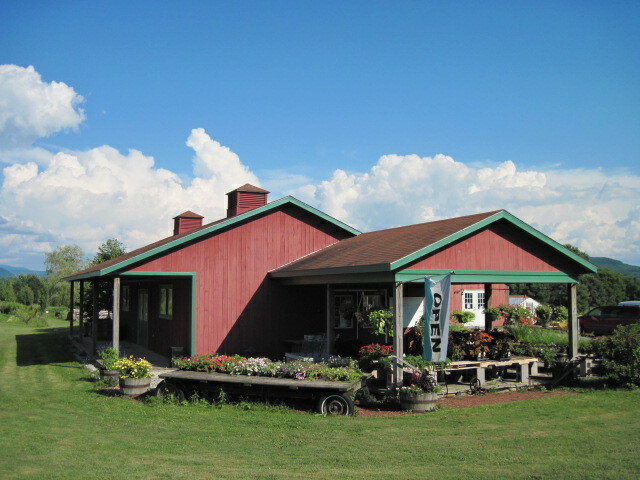 Welcome to Adams Apple Orchard & Farm Market in Williston, Vermont! In 2018 we will be celebrating 46 years of service to the community and our 25th anniversary of the Farm Market. Last year we offered musical entertainment, educational activities for children of all ages, and a petting farm. As always the harvest was a big part of the celebration, we have a beautiful 9 acre apple orchard that is pick-your-own and designed with families in mind. There were be tons of pumpkins and all the “fall fixin’s.” The food was irresistible: fresh baked pies, Dizzy’s Donuts, Vermont Made Products and quality produce. Adams Apple Orchard & Farm Market is proud to be part of a community with rich traditions and wonderful neighbors. Thank you to our sponsors that joined us for our 24th annual Fall Harvest Events last year. Our fall activities wouldn’t be possible without the generous support of our sponsors. We are glad they made our fall tradition a part of their fall tradition.